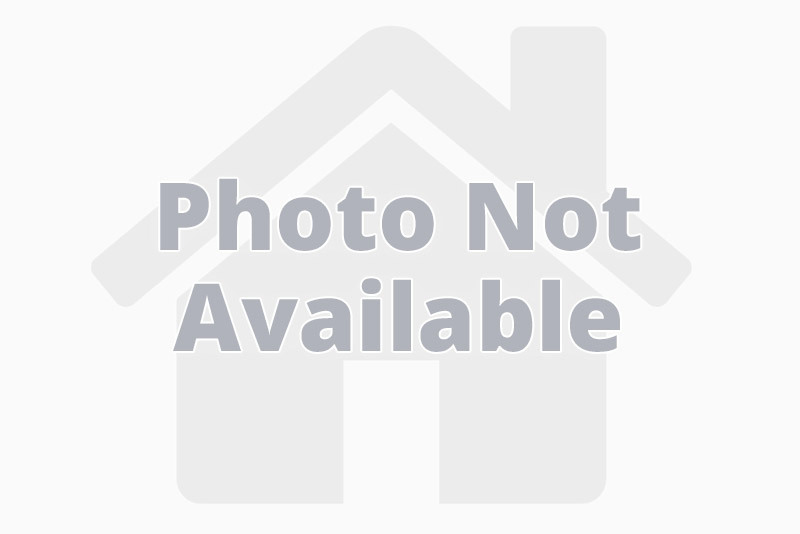 Lt0 Muskego Dam Rd, Muskego, WI Lots and Land Property Listing | My-Dwelling, Inc. Excellent commercial possibilities! Currently zoned A-1 (Agricultural), the highest and best use appears to be for commercial purposes. Growth along the STH #36 corridor has been rapid from Burlington to the City of Franklin/Milwaukee area. Excellent visability.Ap. 1,205' Frontage along STH #36, Ap. 861' along Muskego Dam Road, & Ap. 500' along Loomis Drive. Located on the SW corner of STH #36 & Muskego Dam Road. Also fronts along Loomis Drive. $5,041 would be your approximate monthly principal and interest payment. Courtesy of: Mel Wendt Realty, Inc.